My Life in Review: Have I been Lucky or What? 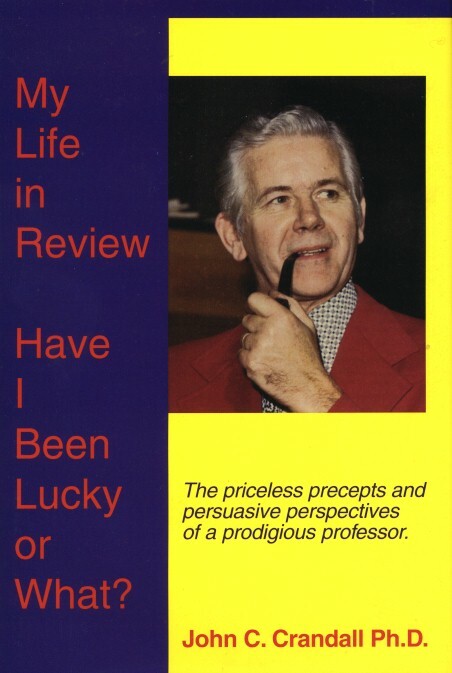 My Life in Review costs $25 which includes postage and shipping within the United States. To order the book, either e-mail us below, send us a letter or leave a message at 410-964-7133 with your name and address. We will mail you a copy of the book upon receipt of your e-mail or letter. Our address is Peace Corps Press, 2450 Eutaw Place, Baltimore, MD 21217. Please make all checks payable to "Hugh Pickens - Peace Corps Press."